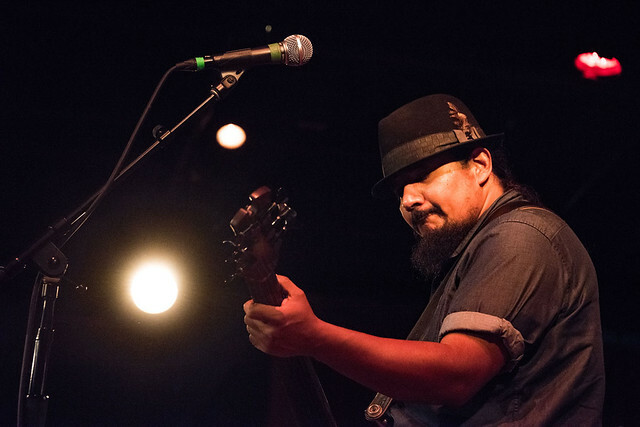 Posted on 04/19/2019 by Mark Caicedo	in Live Review and tagged blues, Chicano rock, City Winery, Latin rock, Los Lonely Boys, roots, Texas. If I have to work on a Sunday night, it may as well be an evening out with my partner enjoying a nice glass of wine, a delicious meal, and listening to the blues rock of Los Lonely Boys. 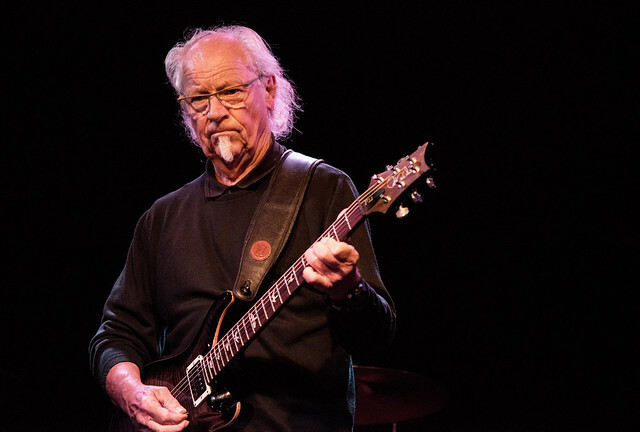 Posted on 04/16/2019 by Mark Caicedo	in Interview, Preview and tagged Birmingham, England, folk, guitar, hard rock, Interview, Jethro Tull, Martin Barre, progressive rock, Rams Head On Stage, The Birchmere. 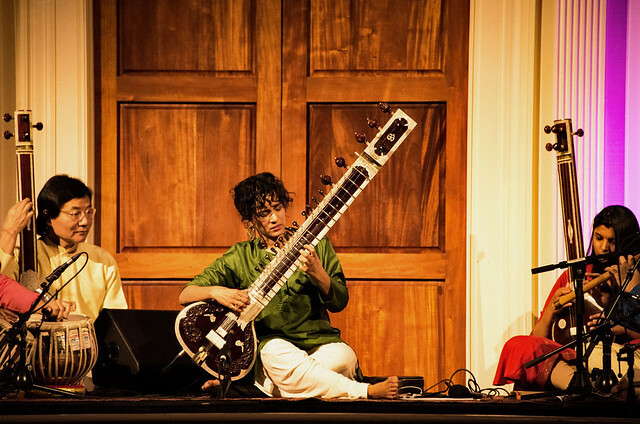 Posted on 04/04/2019 by Mark Caicedo	in Live Review, Local Spotlight and tagged country, folk, Karen Jonas, Pearl Street Warehouse, Tim Bray, Virginia. The first time I saw Karen Jonas and her musical partner, Tim Bray, perform was at Gypsy Sally’s in 2015. 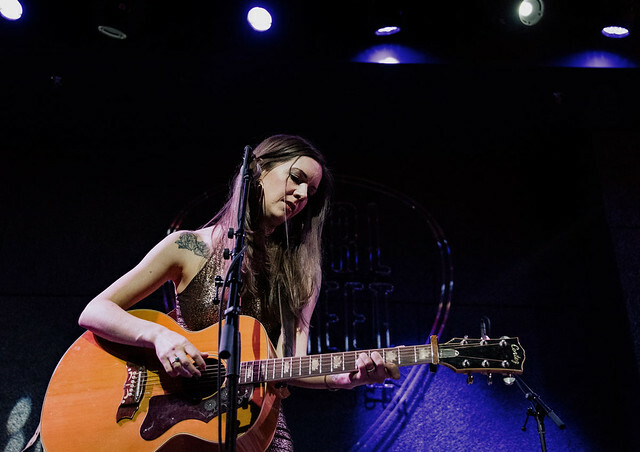 I had the pleasure of seeing the duo with Karen’s band again recently at Pearl Street Warehouse on the night she won the 2019 Wammy Award for Best Country/Americana Artist. 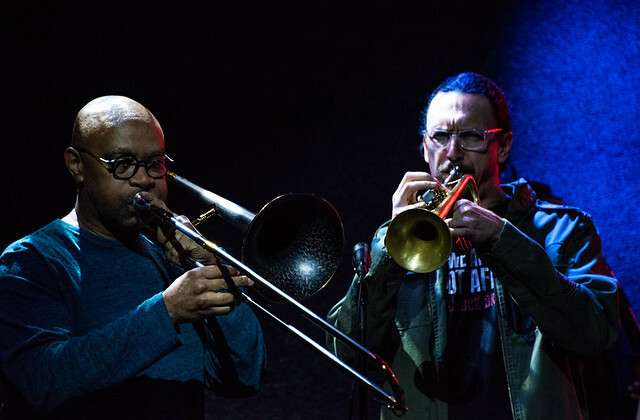 Posted on 03/29/2019 by Mark Caicedo	in Live Review, Local Spotlight and tagged DC, Elijah Balbed, Isabelle De Leon, jazz, Pearl Street Warehouse, soul, Southwest Soul Sessions, The Beltway Horns. Drummers are perpetually left in the dark. Which is a little odd because they’re the engines of a band — the driving force, the anchor around which the music is tied. Sometimes, the drummer shines bright despite being pushed to the back of the stage. 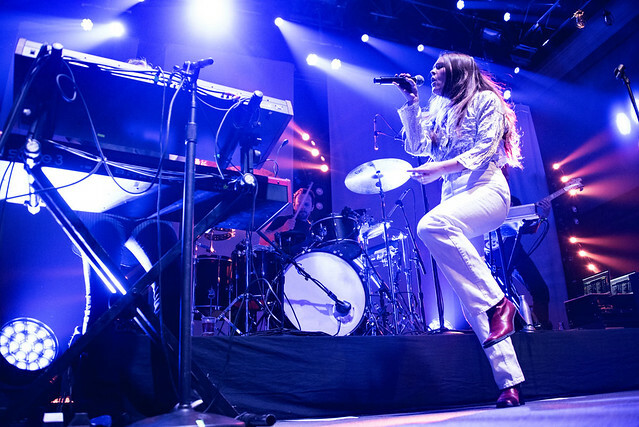 Such is the case with Isabelle De Leon, the DC-based drummer who cohosts, along with saxophonist Elijah Balbed, the monthly Southwest Soul Sessions at Pearl Street Warehouse. 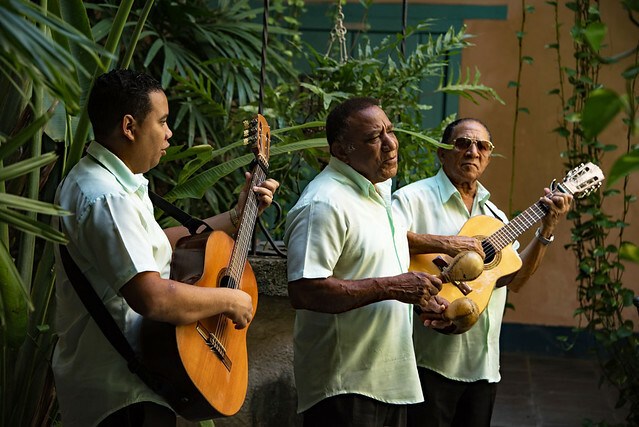 Posted on 03/26/2019 by Mark Caicedo	in Around Town, Excursion and tagged Cuba, Cuban music, flamenco, jazz, rhumba, salsa. Babalú! Those of us who’ve reached a certain age, or any fan of “I Love Lucy,” will recognize that famous cry. Ricky Ricardo’s celebrated signature song introduced countless Americans to Cuban music and culture. Desi Arnaz, who played the television show’s Cuban band leader, had already made “Babalú” an established musical number for his orchestra in the 1940s.